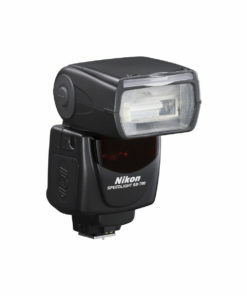 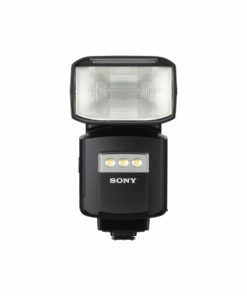 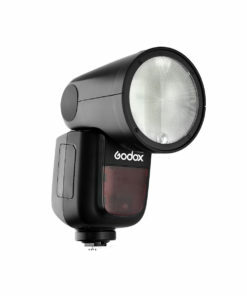 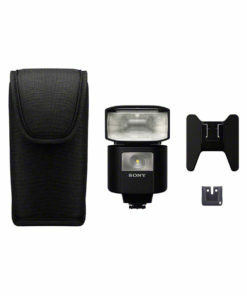 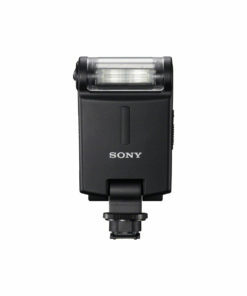 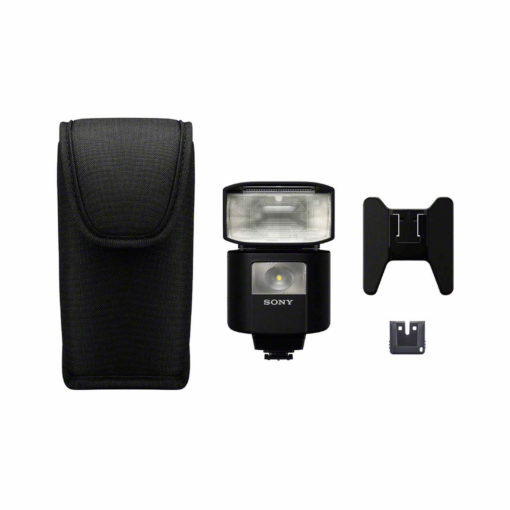 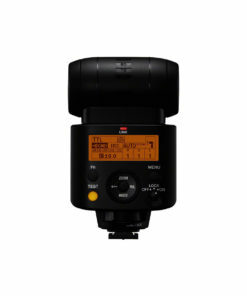 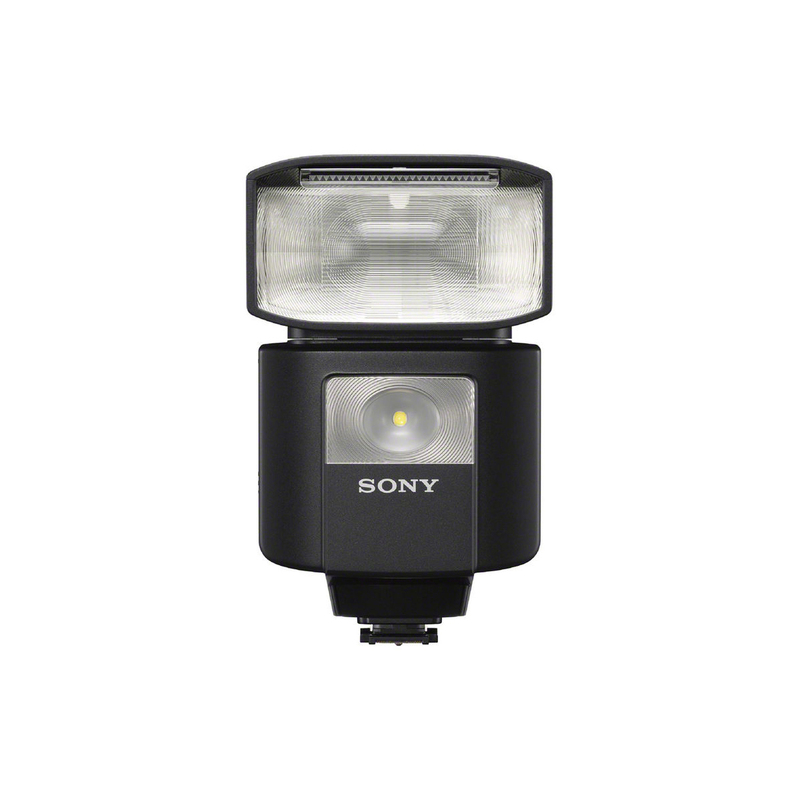 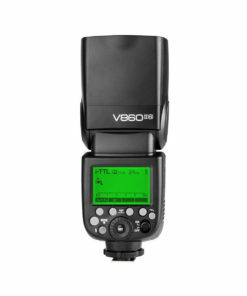 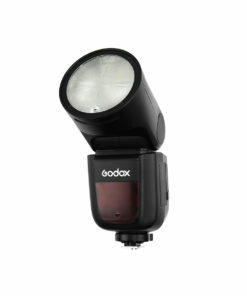 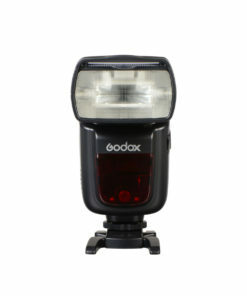 Powerful, compact flash with a maximum lighting output up to GN45 has radio wireless communication that supports multi-flash photography and professional shooting. The HVL-F45RM ensures sufficient illumination even with bounce lighting or high-speed-sync (HSS) and the radio capabilities allow it to be used as a transmitter or a receiver at up to 98 (approx.) 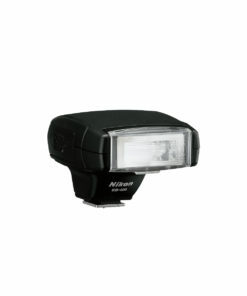 feet with up to 15 units in up to 5 groups, making it an ideal fit for creative lighting with multiple flashes.